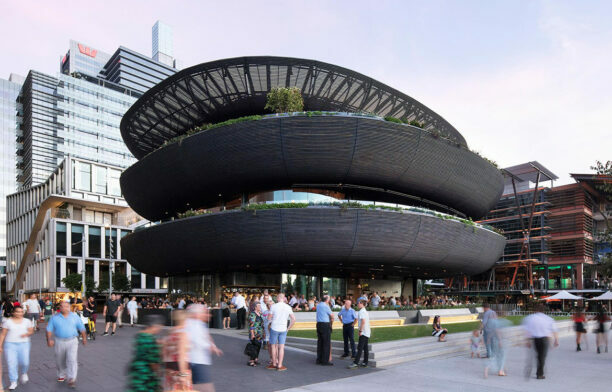 Announcing The Winners Of The ..
Design Cues From The Nature An..
How can we live with equal consideration for community, sustainability, experience and market needs? This is the kind of question a well design Multi-Residential Building answers through its design. Taking into consideration the multitude of needs of dozens of families is a tricky prospect for a designer, let alone grappling with the large size and impact a multi-residential building will have on an area and its community. Increasingly, multi-residential living and inner city apartment complexes are the norm for many of us, but rarer are those special few projects that answer the needs of an area, and inspire us through design. This is why we choose to honour a Multi-Residential Building as part of the INDE.Awards. Great design and great designers were certainly the names of the game when it came to the Multi-Residential award this year. 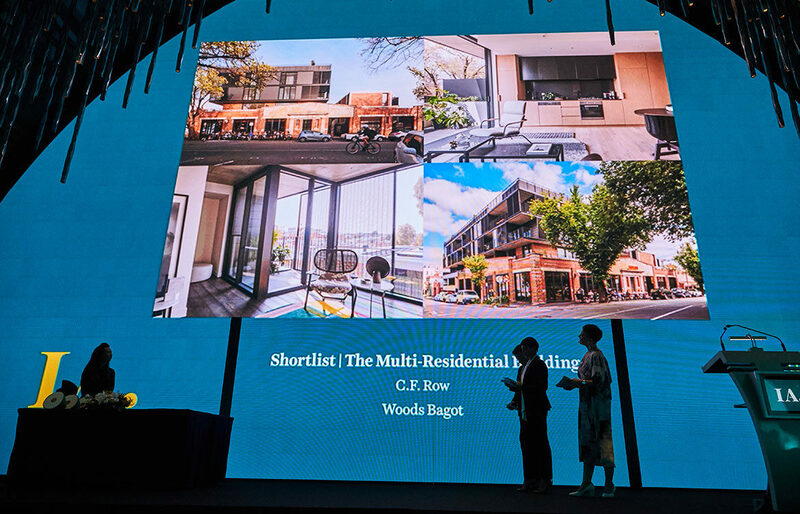 Narrowing the selection down to a shortlist was difficult enough, and while the entire shortlist is a showcase of the ingenuity and talent of our region, ultimately it was Nightingale 1 by Breathe Architecture that most won over our judging panel. We give a huge round of congratulations to the Breathe Architecture team and their stunning work on this Brunswick property. 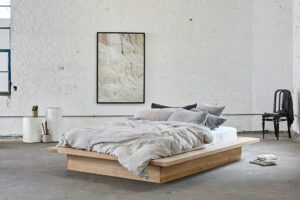 Nightingale 1 exists in what the locals call Old Brunswick – industrial and run down, yet possessing an indelible charm and strangely endearing quality. The people and the sense of community keep this suburb alive. Emerging from the success of neighbouring apartment building The Commons, Nightingale 1 is the inaugural project of the Nightingale Model – a replicable, triple-bottom-line housing model with an overarching priority toward social, economic and environmental sustainability. Nightingale is all about people. Its architecture serves as a catalyst to unite a group with similar values and build a community. This is seen in a series of communal spaces – a productive roof garden and deck, shared laundry and clothesline, bicycle parking and rooftop shed – that serve as meaningful social and utility areas, promoting interaction and engagement amongst neighbours and ensuring company is always at hand. 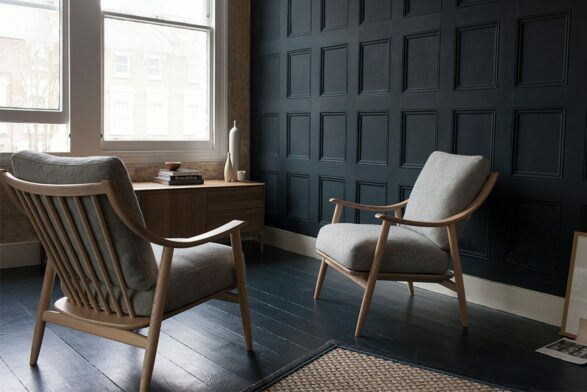 The design strategy was building more with less, adopting an honest material palette and placing emphasis on reduction – of embodied carbon emissions, operational carbon emissions and running costs. 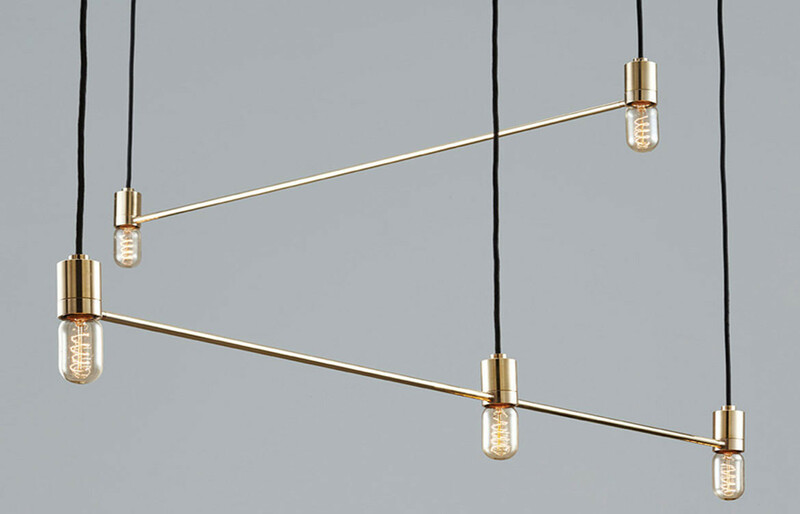 Nightingale 1 is made up of a series of small but meaningful architectural moments. The planning was kept simple, and materiality took precedence over form. The whole together is so much more than the sum of its parts, and an inspired example of multi-residential design done right. A high-quality apartment building with one apartment per floor, the M3565 Main Beach Apartments designed by Virginia Kerridge Architect offers something really special on Australia’s Gold Coast, and has earned our Highly Commended recognition. In contrast to the generic multi-unit beachfront properties it neighbours, M3565 embodies a human scale of seven to eight levels – seven levels to the street – configured to deliver a significantly enhanced street presence through both the calibre of the architectural expression and the resolution of the edge conditions to the landscape and public interface. The resulting building is one with an identity of permanence achieved through both its human scale design, and its use of elegant materials against the robust beach edge. The building ultimately represents a new methodology of building multi-residential projects in coastal cities like the Gold Coast. A methodology that has a human scale and is built with quality and lasting materials, and one that we’re proud to have featured in this year’s INDE.Awards. A large-scale project required materials and appliances to be carefully considered throughout the entire project. 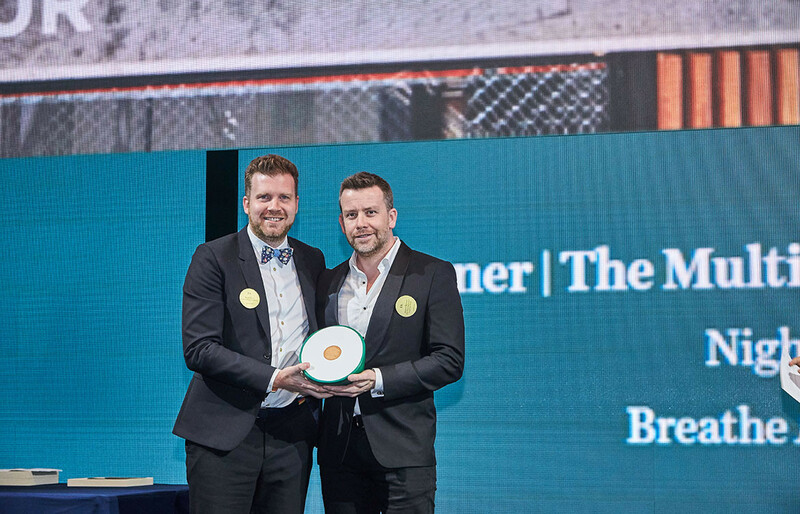 With so much electrical and water usage happening from the one site, reliability is key here too – which is why Bosch was the natural pick to partner with when we presented the Multi-residential Building Award. The German engineering in the Bosch appliances ensures reliability and outstanding quality in a sleek contemporary design. For generations, Bosch home appliances have been making everyday life a bit easier for those around the home, and for those designing them. 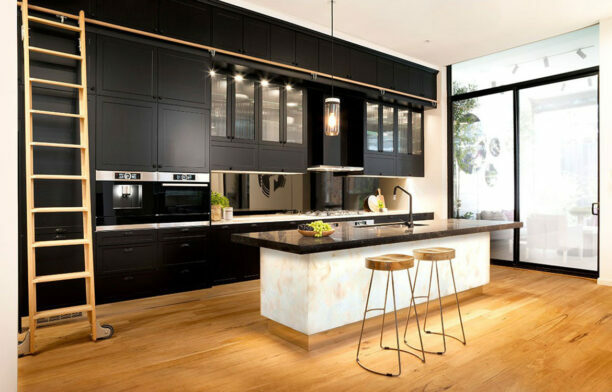 Huge ranges of different ovens, washing machines, dryers, dishwashers, vacuums, fridges, freezers and sleek built in coffee machines ensure a multi-home building will include your home just the way you like it. We’re thrilled to have partnered with Bosch in presenting the Multi-residential Building award for the 2018 INDE.Awards, and know you will be thrilled whenever you specify, install or turn on any item in the Bosch range. The INDE.Awards were founded on the belief that the Asia Pacific region is a special place. Special design happens here, and we think it deserves to be celebrated. In 2018, we wanted to make the second INDE.Awards event bigger than ever, and truly honour all that’s terrific about our region. 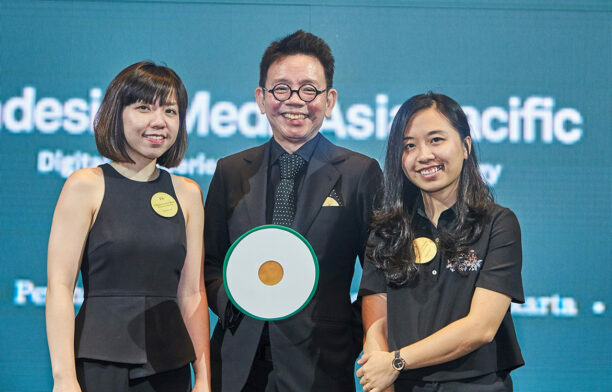 Australia and the Asia Pacific’s best came together to celebrate great design, which is what Indesign Media is all about. 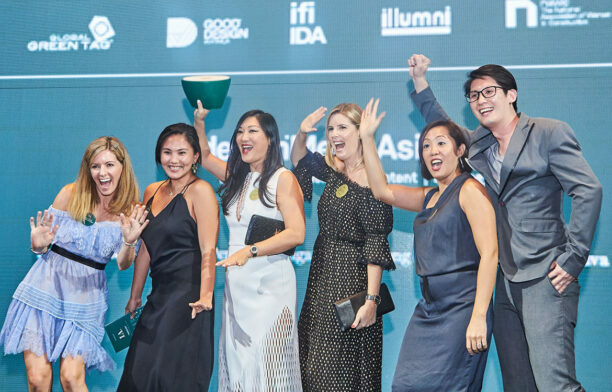 This year, we recognised Asia Pacific’s most exciting and forward thinking design on the global stage – and promoted our region as a true design hot spot globally. 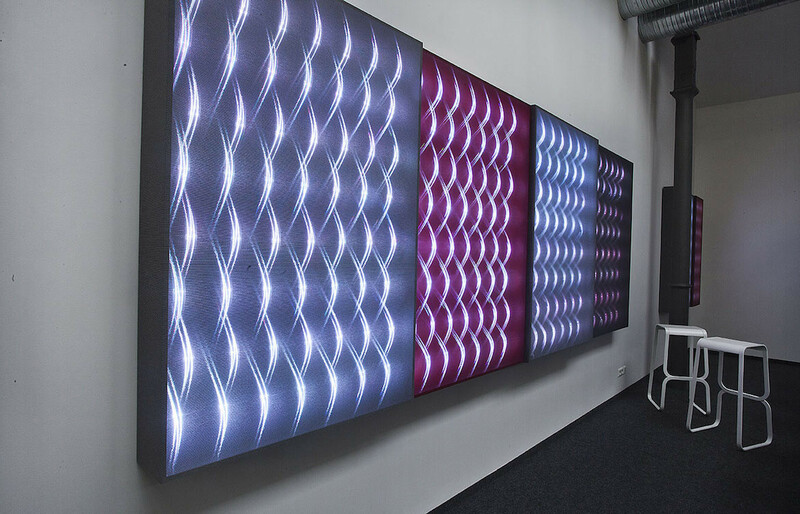 Our many contexts are unique, and so are the designs that respond to them. The INDE.Awards are the new benchmark for design accolades across our diverse and dynamic region, and we were thrilled to play host to the great design and designers once again. As so many of us increasingly choose to live in apartments and in close quarters in cities, it’s more important than ever to give proper considering to how we design and build multi-residential buildings. The examples we were fortunate enough to pore over in this year’s INDE.Awards are an inspiring showcase of what’s possible when design, aesthetics, functionality and beauty work in harmony. We thank our sponsor Bosch and give major congratulations to all shortlisted entries, and a huge round of applause to our very deserving gold medal winners at Breathe Architecture.